Propagation supplies, tools, woven fabric, etc. 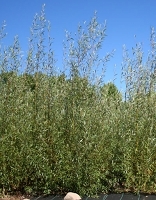 Grow a windbreak and screen in a single season. 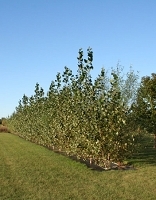 Hybrid Poplar OP-367 - 12"
Copyright Big Rock Trees. All Rights Reserved. eCommerce Software by 3dcart.